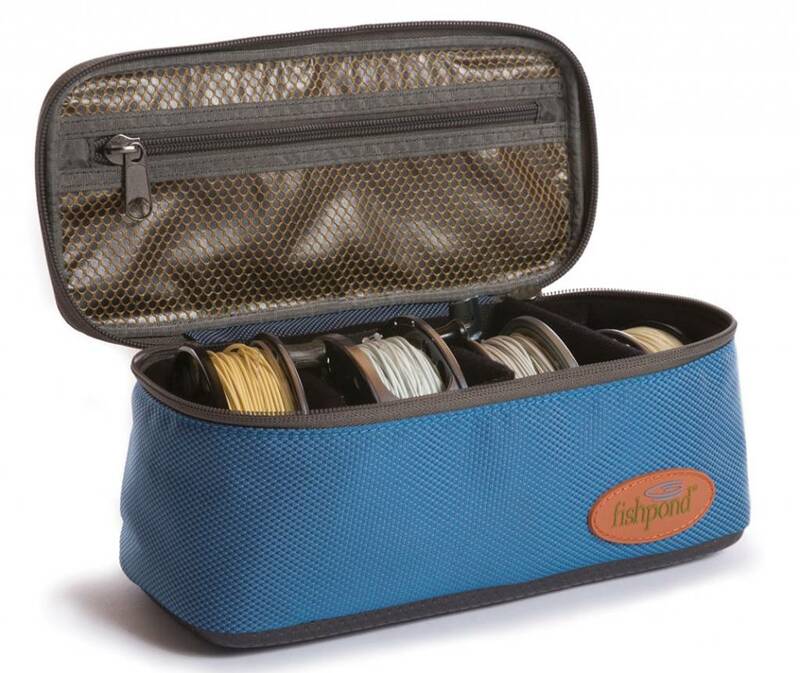 Reels, tools, more reels, extra spools. You can let all that gear jostle around in your bag, getting misplaced and dinged as you rifle through looking for it. 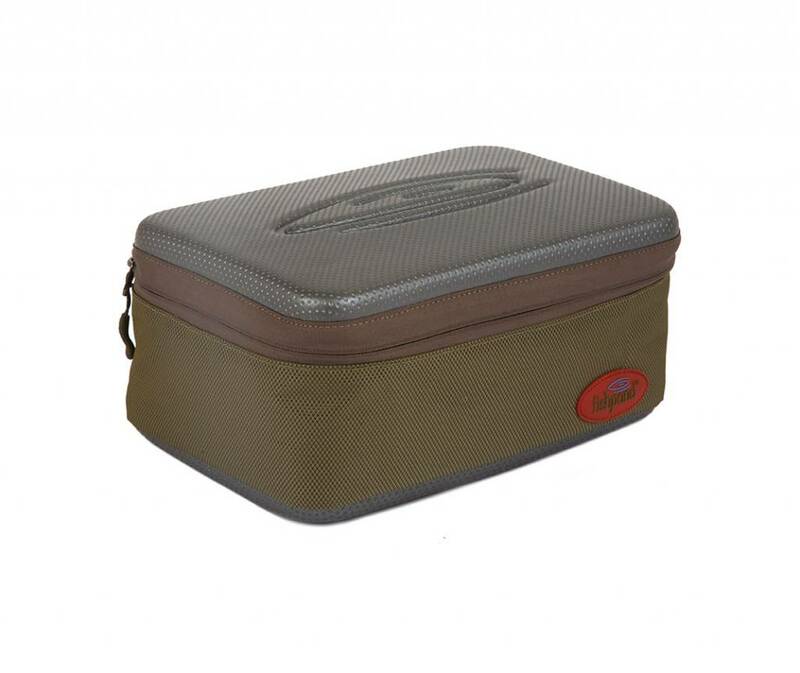 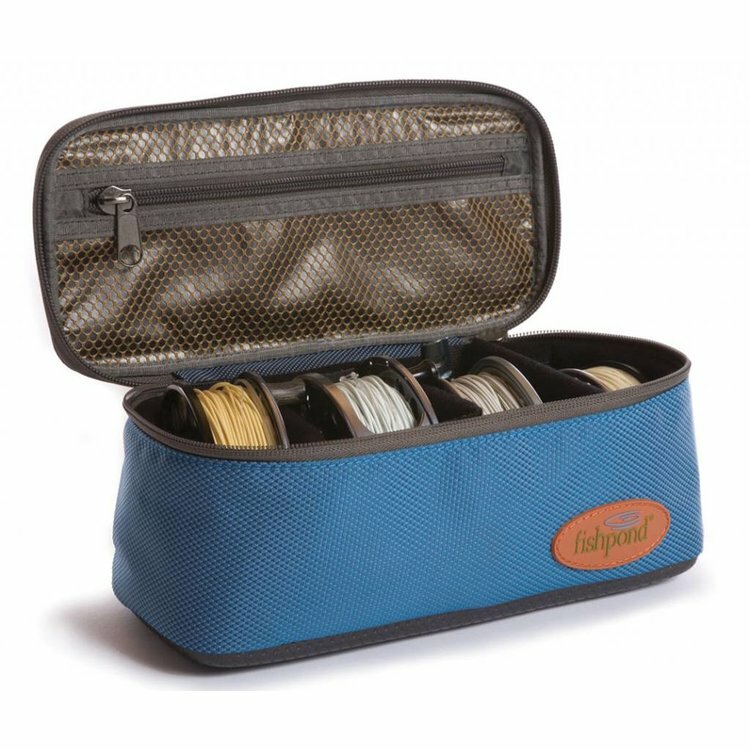 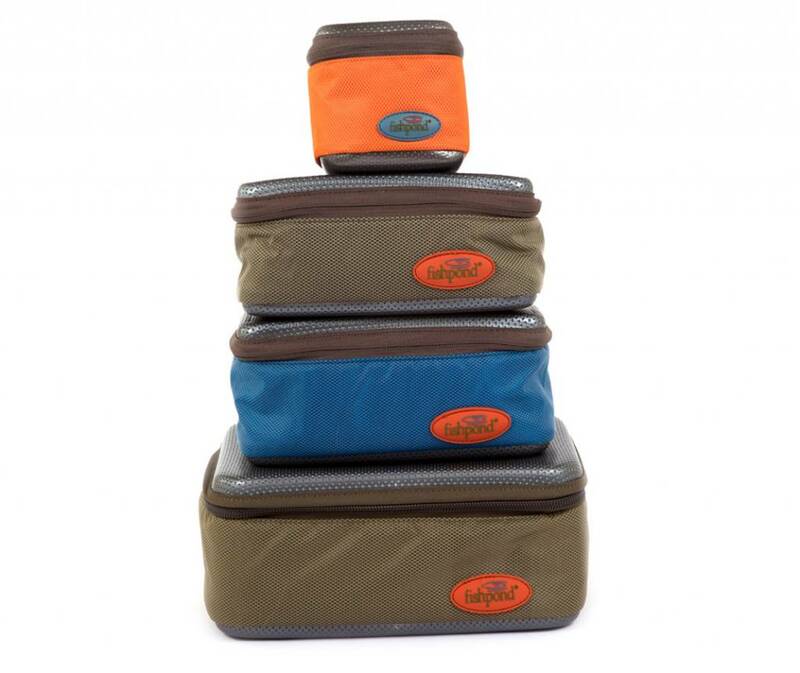 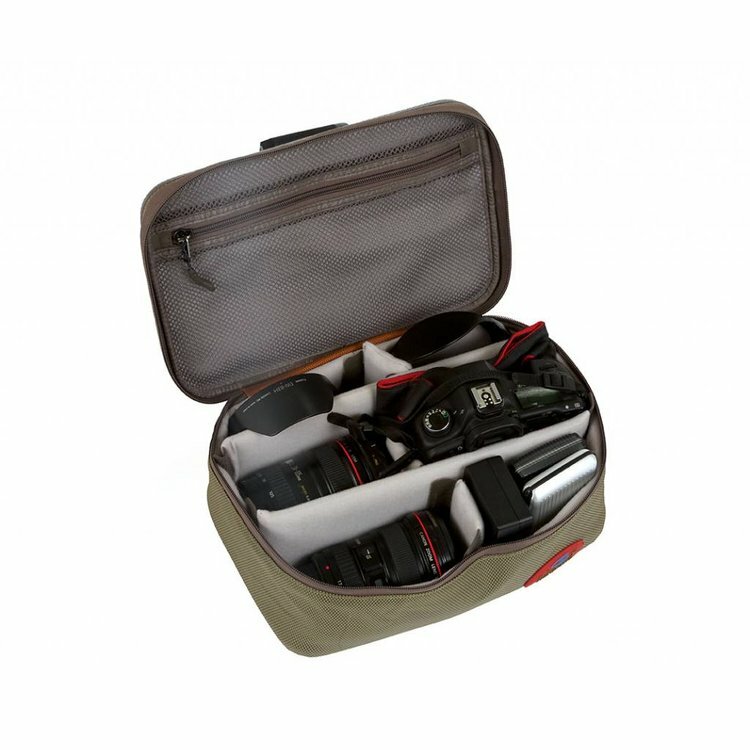 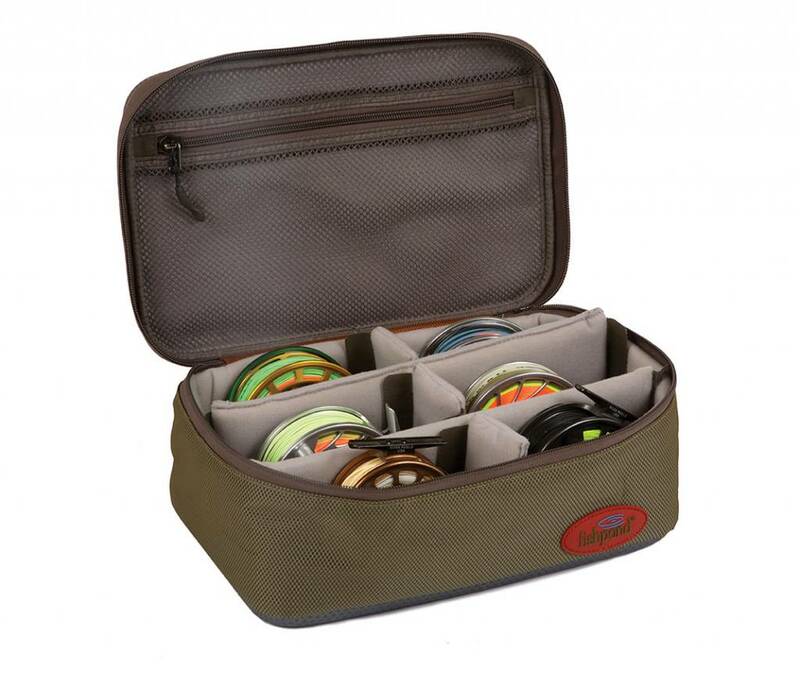 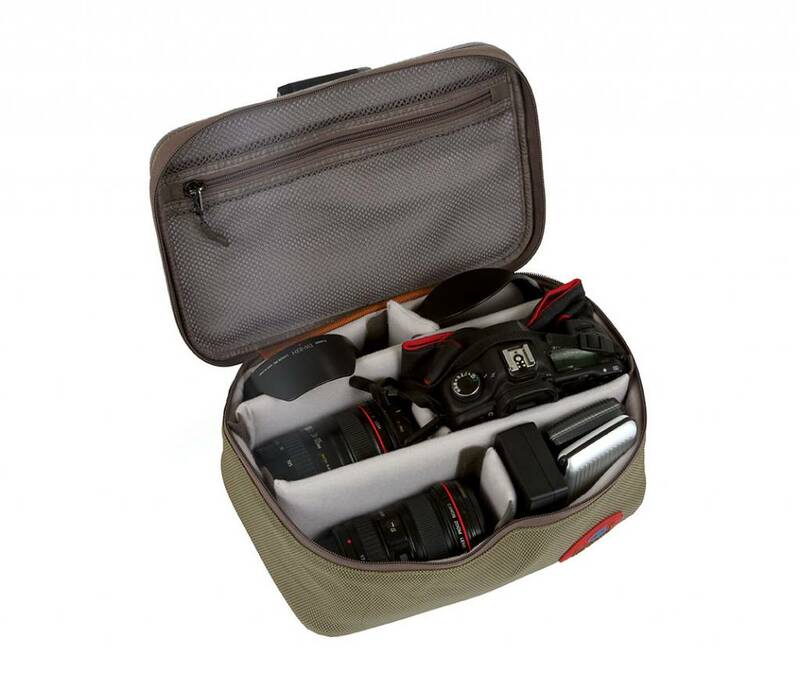 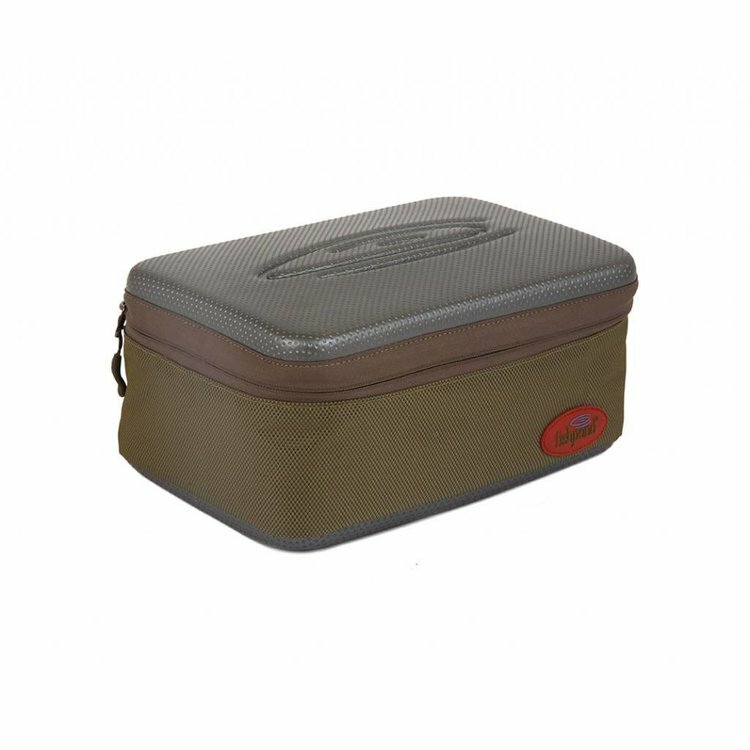 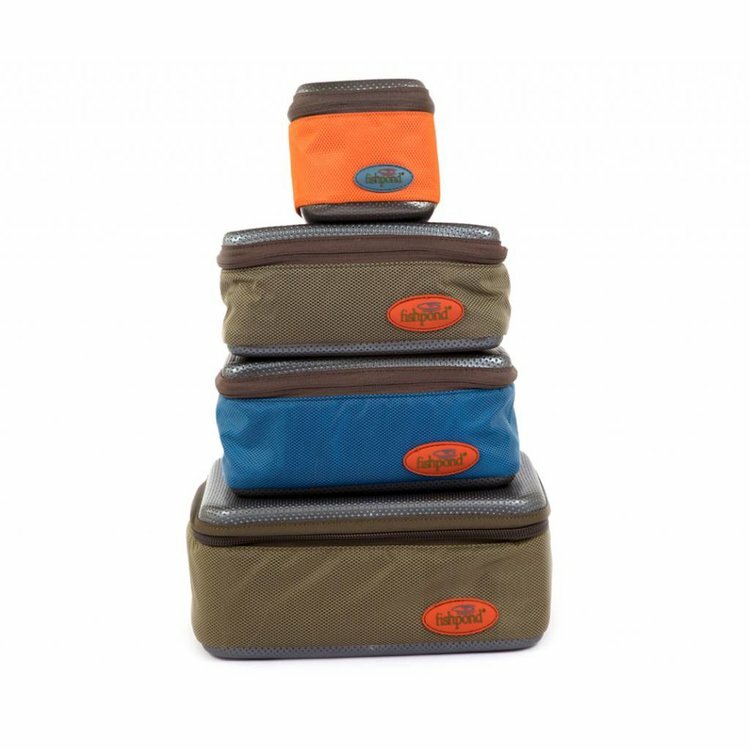 Or, you can use the Sweetwater Reel and Gear Cases to keep all that kit organized and safe - the padded sides and Fishpond signature molded tops and bottoms make sure of that. 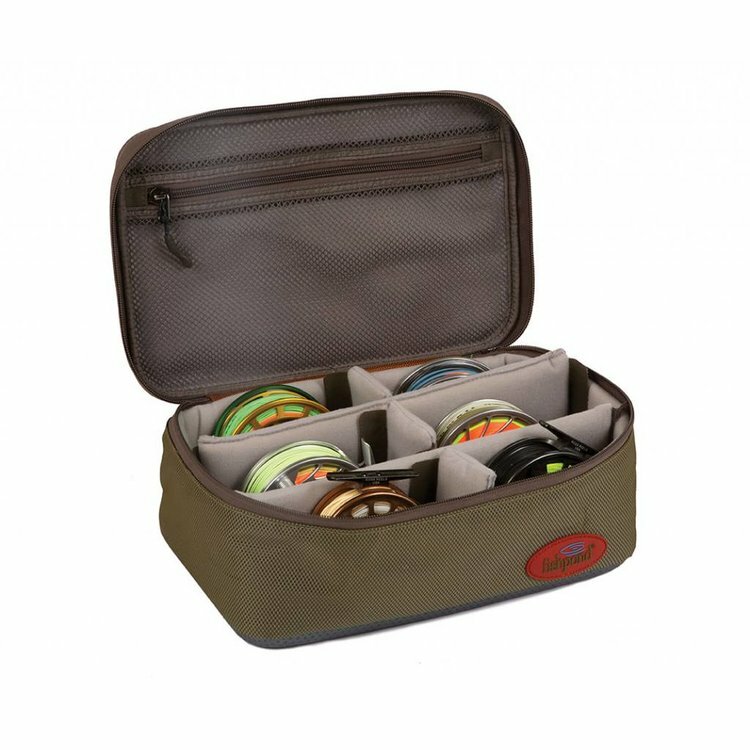 Your call, but we a going all-in on the latter method, before our buddies poach our favorite fishing holes. Features adjustable, removable, Velcro® padded interior divider system, interior mesh zippered pocket, Fishpond Jacquard accent webbing carry handle and Fishpond’s Diamondtech Nylon.